Employee Benefit is non-payment compensation in addition to the employees existing salary. It is often seen as a crucial means for employers to retain staff and improve their salary package at work. These benefits can include anything from a laptop to a gym membership and are generally seen as perks. Most likely the taxable items will be taken out of your wages through your PAYE slips. It is important to know what benefits your employment offers you in order to have a fuller grasp of your employment package. 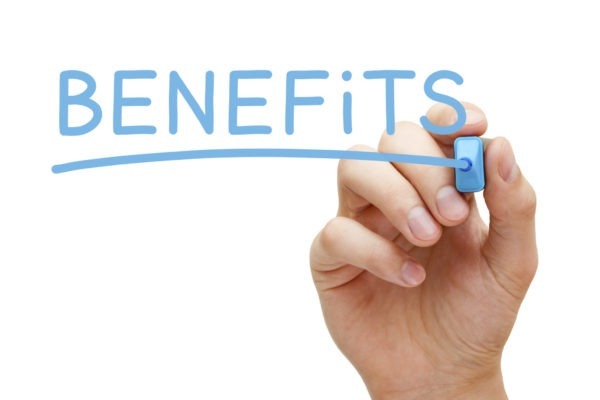 Employees must be conscious that not all benefits are the same and it is essential to know how the benefits will be affected by your employment to ascertain whether or not having those perks is important to you. Please contact our Employee Benefits Consultants and we will provide you with our expert advice.